Stand out style! 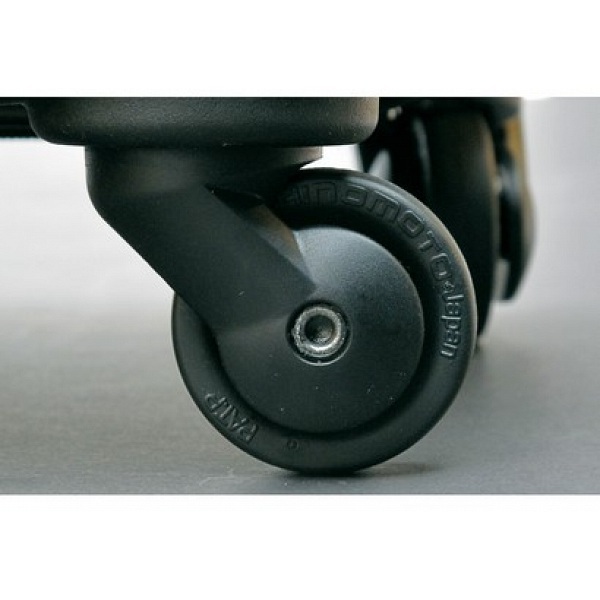 Be the centre of attention and the envy of your fellow passengers as you effortlessly glide by with the extremely lightweight and impact-resistant SUITSUIT® Paris 24" 4-wheel spinner suitcase. 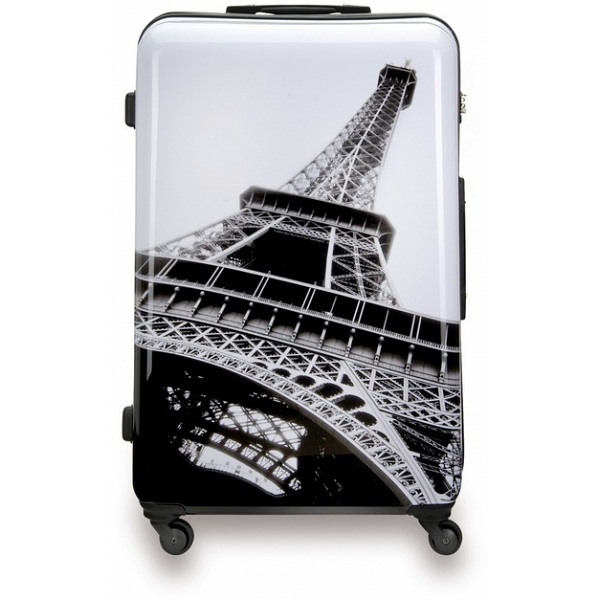 SUITSUIT® light weight Paris 4 wheel spinner suitcases have a two year guarantee. Are you the kind of person who is unafraid to take on new concepts and sufficiently adventurous to cross some boundaries? SUITSUIT® says you are open to new influences. You are critical, fashion conscious, an eager traveller and entirely in touch with the latest trends in both fashion and design. Fabulous fun and funky suitcases designed, manufactured and extensively tested to withstand the many rigours of today’s travel. SUITSUIT® is just the thing for you. Founded in 2008 SUITSUIT® has evolved into a contemporary brand for the inquisitive, creative and globe-trotting consumer seeking original and trendy travel accessories. These unique suitcases are effortlessly stylish, colourful, fun and appealing as well as being practical and durable enough for even the most experienced traveller. SUITSUIT® continues to innovate, bringing together design and production expertise to deliver consistently high quality and affordable luggage. SUITSUIT Paris Hard Shell ABS 3 Piece Luggage Set - 20" / 24" / 28"